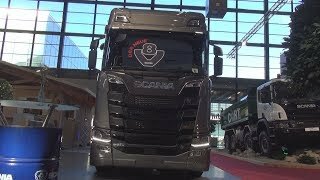 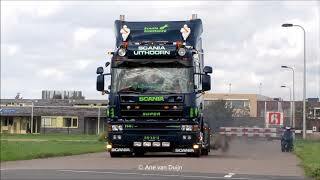 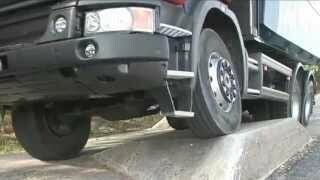 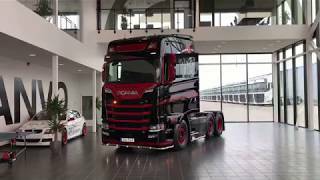 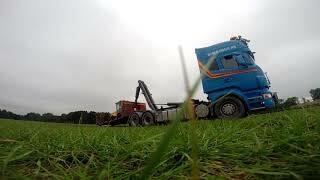 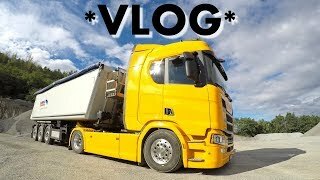 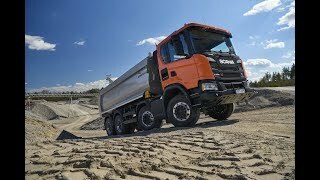 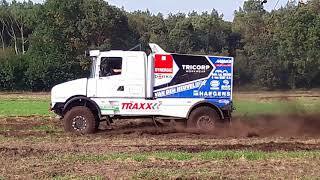 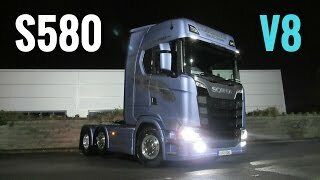 A truck drag race between a Scania 4 serie and an Volvo FH facelift on a public road!!! 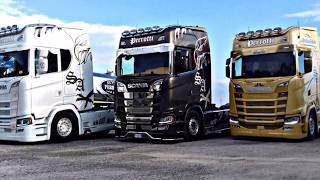 Scania beats the newer Volvo. 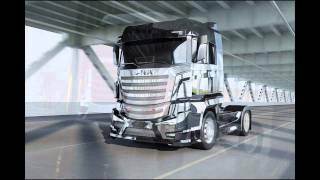 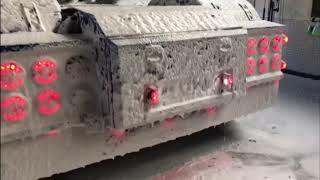 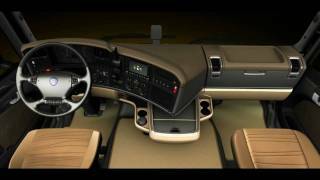 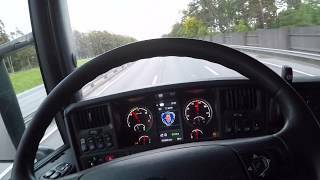 Relaxing Scania Truck + Trailer drive, Stockholm, Sweden.